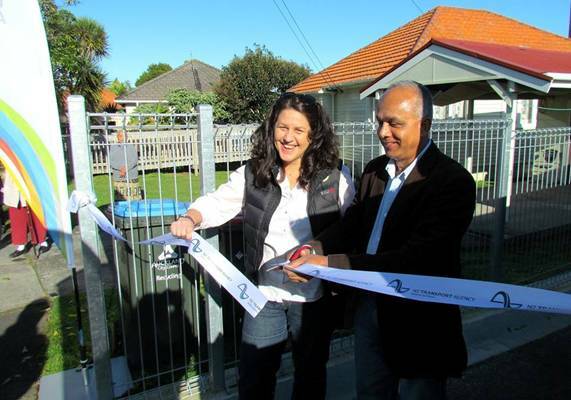 The Howlett-Waterview Esplanade upgrade is part of the consent conditions for the SH20 Waterview Connection project. 3½ years after the consent was granted, the walkway reopened in July 2015. Albert-Eden Local Board Member, Margi Watson says it is locally, regionally and nationally significant. The area bounds the Motu Manawa (Pollen Island) Marine Reserve and Te Auaunga-Oakley Creek and it is a protected archaeological site with numerous midden. The work was completed by NZTA, the Well Connected Alliance and Auckland Council and included; extensive ecological restoration, weed removal, the removal of more than 11 tonnes of dumped rubbish, 7000 new native plantings, and a 700m all-weather path suitable for prams and pushchairs. 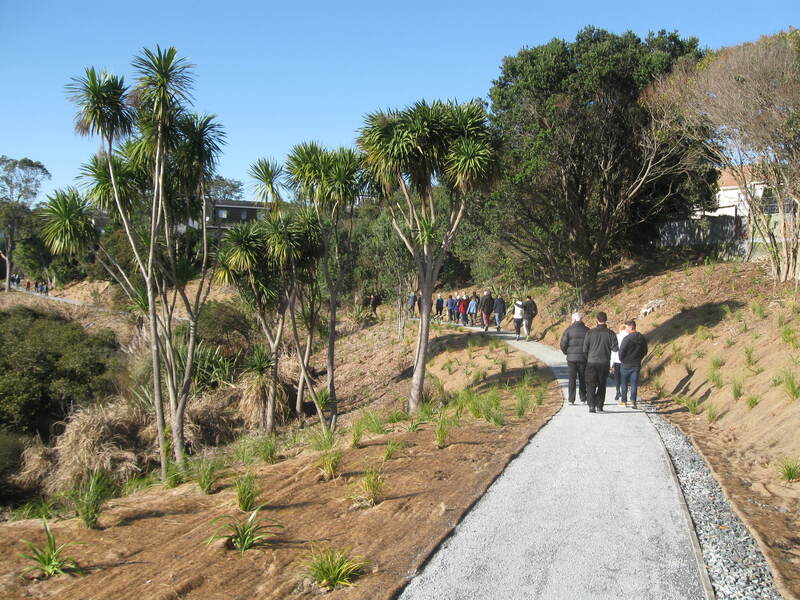 The Local Board look forward to completing the ecological restoration over the next 3 years and adding to Auckland biodiversity.